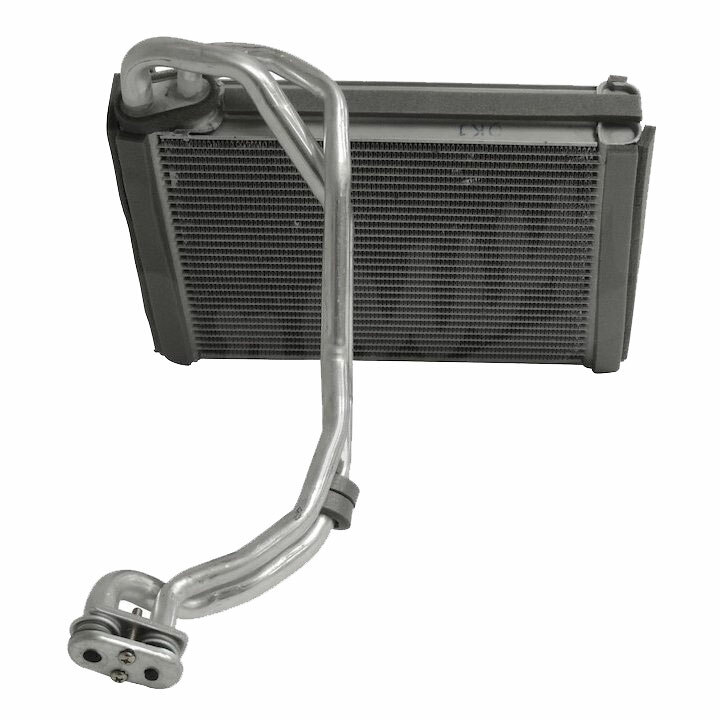 Jeep Cherokee KL Evaporator Core. Fits: 2014, 2015, 2016, 2017 Jeep Cherokee KL Models. High quality direct OE replacement Evaporator Core for Cherokee KL built to the original specifications by Crown Automotive. Covered by limited 1 year manufacturer warranty. Also Fits Chrysler 200 (UF) (2014-2017).